Villa Finder's Favourite Spas in Bali - Our Personal Recommendations! This professional, contemporary spa is recommended by many of our staff members for a good reason: it’s got the best reflexology on the island! Cozy Spa features skilled massage therapists, organic soap and shampoo, quality reflexology chairs and massage beds. 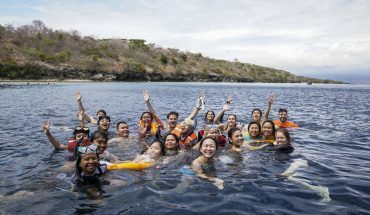 It is a favourite among locals and expats living on Bali Island. All the more reason to go check this spa out now! 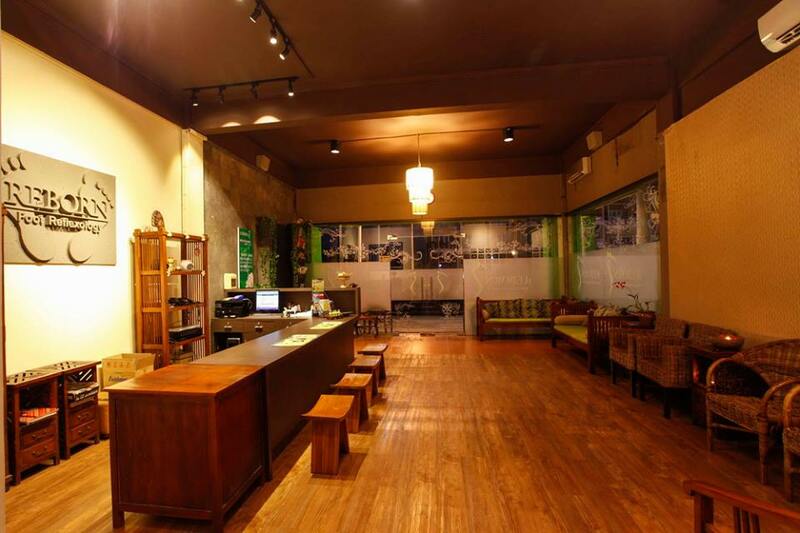 Cozy is located on Sunset Road in Kuta, easily accessible from Seminyak and Legian by car or motorbike. This spa specialises in reflexology massages but they also do full-body massages, scalp massages and facials. These spa therapists are highly-trained professionals and you can feel it with every touch. Cozy Spa is recommended by Diah and Avron, two of our Travel Consultants, and also by Adrian, one of our Bali Concierge members. They all love this particular spa for their great massages and the outstanding value for money. Special note: Is Kuta too far away for you? Cozy Spa only recently opened up a new venue on Jalan Batu Belig – great for those staying in Petitenget or Canggu. Spa Bali has got several locations in Seminyak but Jolien, our Sales Manager, especially recommends the Drupadi location in Seminyak. She says it’s the only massage that makes her fall asleep. Managing Director and Founder of the company, David, says this spa has a very relaxing atmosphere. Yunia, one of our Bali Concierges, says the treatment rooms are nice and the massages are really good. With 3 of our team members recommending this place, you know you can’t go wrong here! Spa Bali is open until 11 pm, great for those holidayers in for a late-night trip to the spa. Massages, body treatments, facials, manicures, pedicures – they have it all. This luxurious (yet affordable) Seminyak Spa also features a chic interior design that has the feel of an art gallery. Highly recommended for those staying in a villa in the heart of Seminyak! 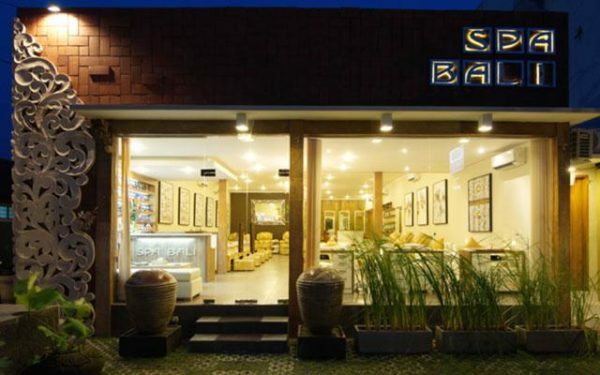 This spa located on Jalan Batu Belig, in between Seminyak and Canggu. 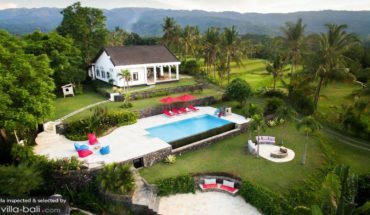 Look out for Bening Guesthouse to find this hidden oasis where Balinese spa bliss awaits at affordable prices. 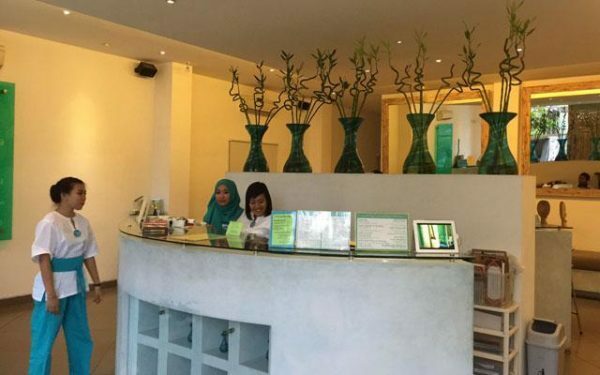 Bening Spa has got some really great value spa packages and it is situated in a beautiful tropical garden together with Bening Guesthouse and Kitchen. Bening Spa features private treatment rooms with air-conditioning and shower/bath facilities and there is a special manicure/pedicure treatment area in the front. The staff is very friendly, welcoming you with heartwarming smiles and the spa therapists have great massage skills. Jenny, another one of our lovely travel consultants, loves the nice calm atmosphere and she praises their unbeatable prices. They also do four-hands massages, which I felt was a pretty amazing experience! A must-visit! Bodyworks is a beautiful luxury spa located in the Oberoi district of Seminyak. The location couldn’t be more central, like a peaceful oasis where you can forget about the outside world for a while. Much thought has been given to the treatment rooms – you really feel like being away somewhere far away in some exotic place. 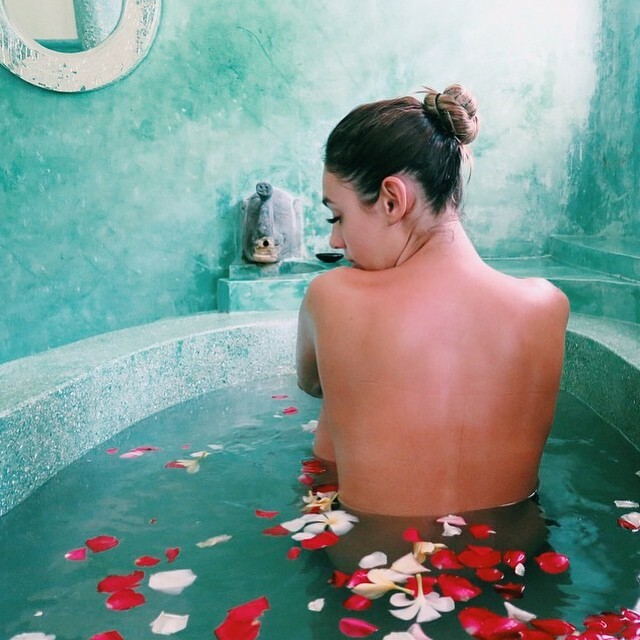 Their signature 2-hour exfoliating treatment includes a full body massage, followed by a traditional “lulur” scrub, a yoghurt body mask and a scenting flower bath, enjoyed with a cup of tea. It is pretty heavenly if you ask me! Prices are on the expensive side but still affordable (especially considering the location of Bodyworks Spa). They also do facials, waxing, hair treatments, manicures and pedicures. Maria, our Head of Finance, says you can never go wrong with them. They have the best prices and best masseuses!!! Learn more about “lulur” and other traditional Balinese spa treatments in this article here. Reborn Spa in Kuta has got all the potential to make your feel reborn again, indeed! A personal recommendation of Weni, one of our beloved reservation staff members, Reborn Spa specialises in authentic foot reflexology and therapeutic Tui Na massages, an ancient healing massage practice from China. 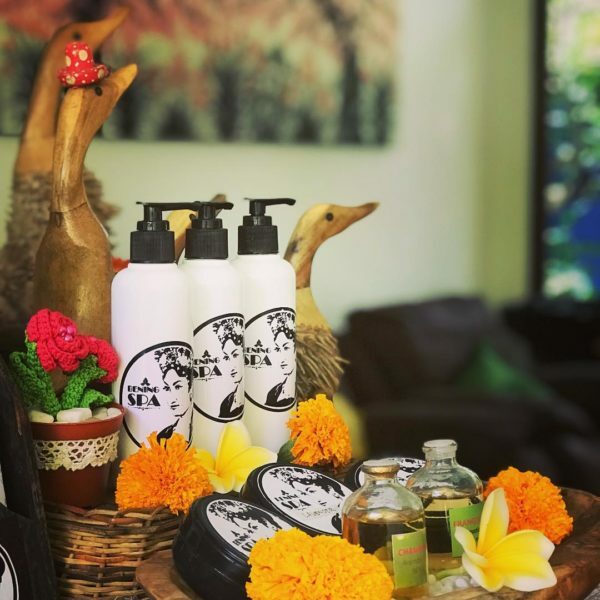 This therapeutic spa is located on Sunset Road in Kuta and the best time to come here is between 10 am and 2 pm – you’ll get a 40% discount on all of the spa treatments. Reborn Spa originates from Malaysia, and it is one of the most famous foot reflexology places in the country. They promote healing and wellness in natural, holistic ways. 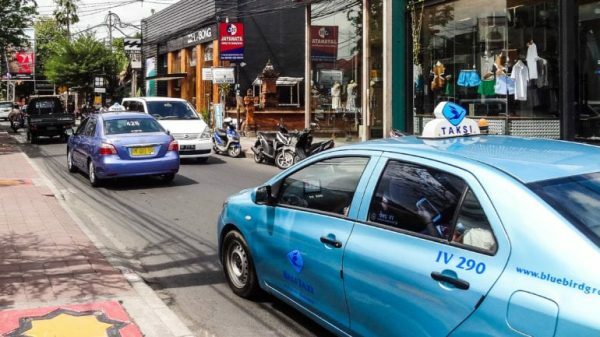 Staying in Seminyak? it’s easy to drive down there and your efforts are rewarded with a deep tissue, healing massage at a very affordable price. Want to find out more? Check out 18 Best Spas in Bali: where to get the most satisfying massage in Bali! 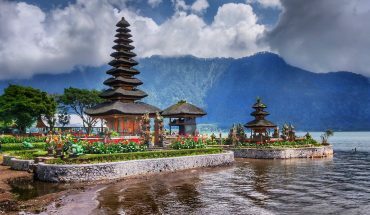 And if you want to find out more about our personal recommendations, check out our favourite villas and restaurants in Bali!